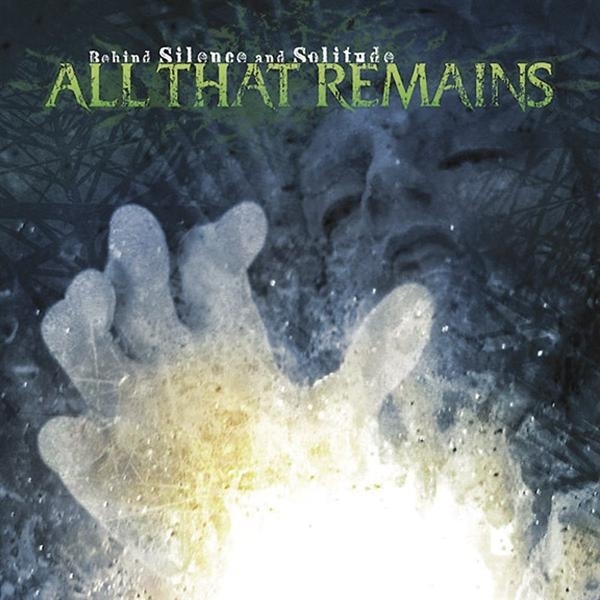 Released back in 2002, Behind Silence and Solitude is the first studio album by the American metalcore band All That Remains. 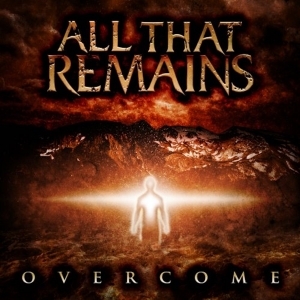 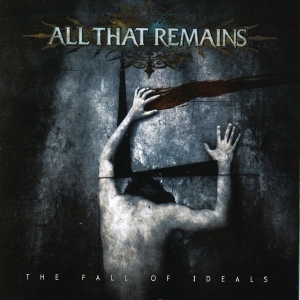 The record's rarity has increased greatly since its release, and it is the only All That Remains album with guitarist Chris Bartlett and bass guitarist Dan Egan. 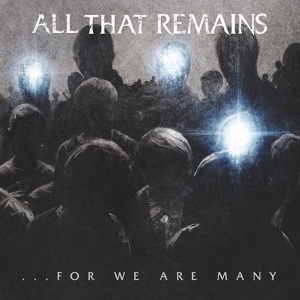 A re-issued, remastered version of the album, with all new artwork designed by Killswitch Engage bassist Mik DAntonio, was released on October 9, 2007. 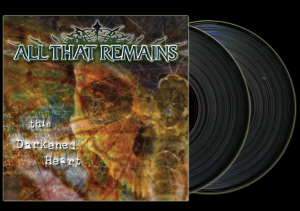 Being the band's first album, it is the only album not to include any singles or music videos.